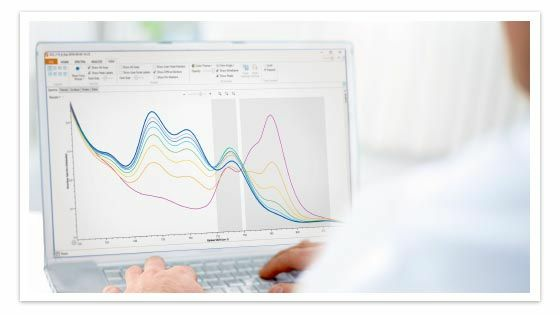 One Click Analytics (only available in iC Raman 7) means that whether you are an expert, or new to Raman Spectrometers, data collection and analysis is fast and accurate. 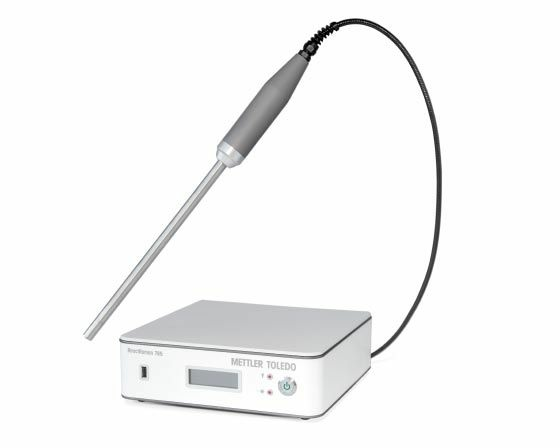 ReactRaman Raman Spectrometer combines best-in-class performance with a flexible and portable design; delivering outstanding results wherever it’s needed - on the bench, in the fume hood, or in the lab next door. Designed specifically for time-resolved reaction analysis, iC Raman software combines a peak picking algorithm with functional group intelligence to drastically reduce analysis time. Users combine knowledge of their chemistry with an automated data analysis workflow to ensure correct interpretation for every experiment. 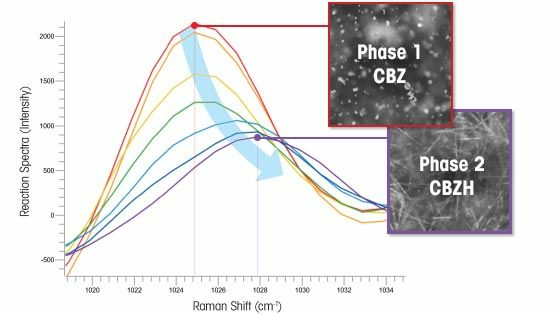 Raman spectrometer probe- and flow-based sampling technologies are optimized for crystallization and polymorph chemistry investigation. Fit-for-purpose materials of construction make data collection straightforward in acidic and corrosive environments across a wide range of temperatures and pressures. Raman spectrometers provide complimentary, but different, information to FTIR. 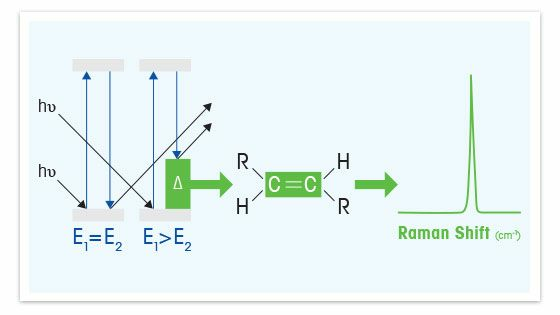 While FTIR gives users functional group information, Raman provides backbone and structural information. When combined with FTIR, the user can obtain key information regardless of the sample physical state, giving its user a full picture of their reaction. 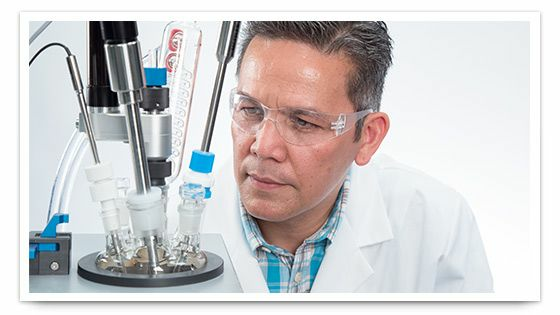 As a company, METTLER TOLEDO has over 30 years of dedicated reaction analysis experience. This is our focus and our passion. For our Raman spectrometer, this is revealed in the details. Our probes and instrumentation have been optimized for detection. Our software was configured to guide the users through collection and analysis steps for results confidence. Our trusted service and support teams ensure success for the scientist. What polymorph is being produced? What are the reaction kinetics, mechanism, or crystallization process? Did it react as expected? Did any by products form, and why? What happens if reaction temperature, dosing rates, or mixing rates change? With inline Raman Spectrometers, continuous monitoring allows users to trend components over time for a 'molecular video' of the reaction - making it easy to answer critical questions for reaction and process optimization. ReactRaman Spectrometer works in a wide range of chemistries in which the molecule is Raman active, the chemistry is in solution, multiphasic or solids, and the concentration is higher than ~0.1 %. How Does Raman Spectroscopy Work? Designed specifically for chemical and process development, these tools are combined with the iC software platform to provide comprehensive process understanding and control.